Writing on the back says, "This building was converted into businesses." (Puritan Cigar Factory on the left, Geo. M. Pidcock, "Undertaker & Cabinet Repairs" on the right. 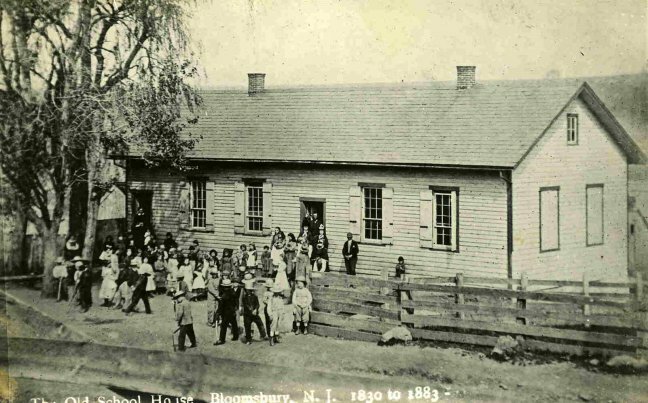 This school was on the same lot as residences at #78 and #80 Brunswick Avenue, but was closer to the river. See Converted Schoolhouse post card.